Kindly note that this is a personal non profit blog. The below listings are NOT advertisments and all listing are subject to our (writers) personal opinions. 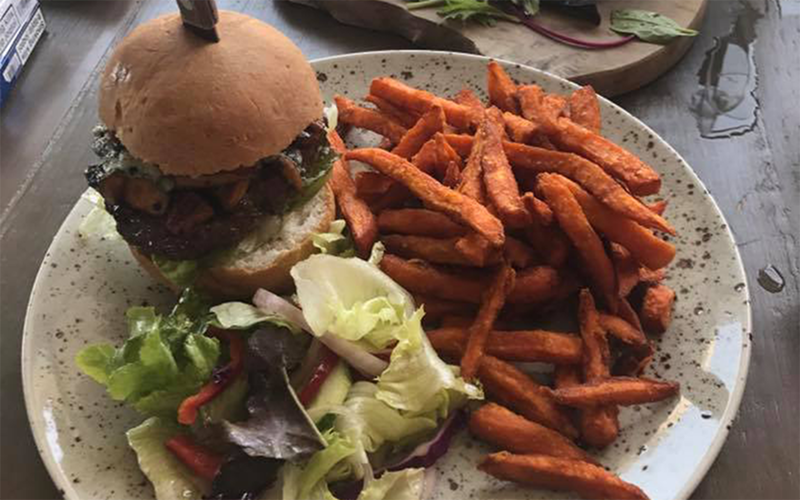 Due to EU Regutions, restaurants serving both Gluten and Naturally Gluten Free products from same environment without an approved written procedure cannot use the term Gluten Free. Although different tops & utencils are used, cross contamination might still occur in minor doses when handled with care and hense are listed as GCC for Gluten Cross Contamination. 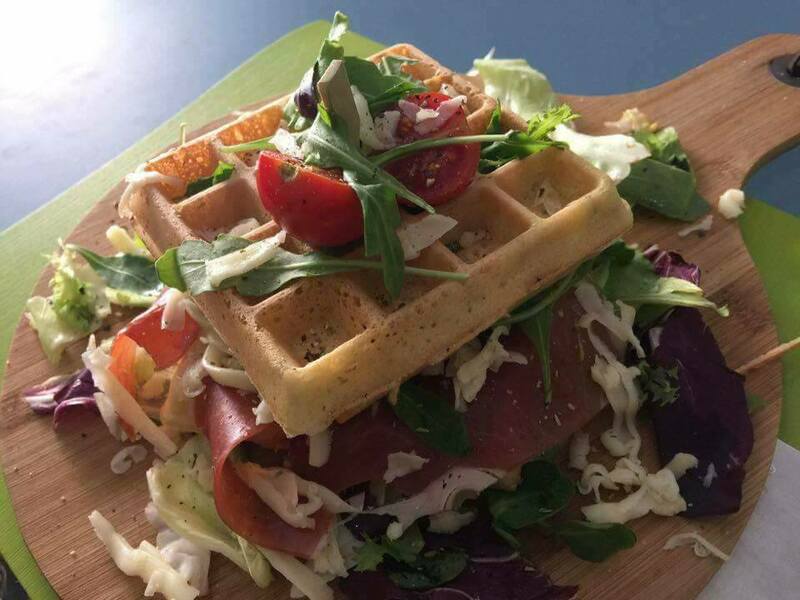 Ceoliacs are adviced to only visit certified Gluten Free Restaurants which means having a seperate gluten free cooking area or an approved written procedure on gluten free handling to avoid suffering from cross contamination. 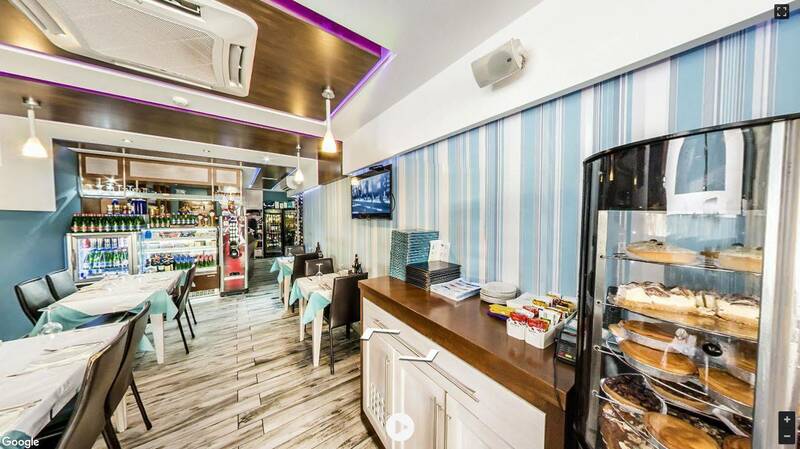 Debbie’s Cafe is a popular cozy cafe in Mellieha. 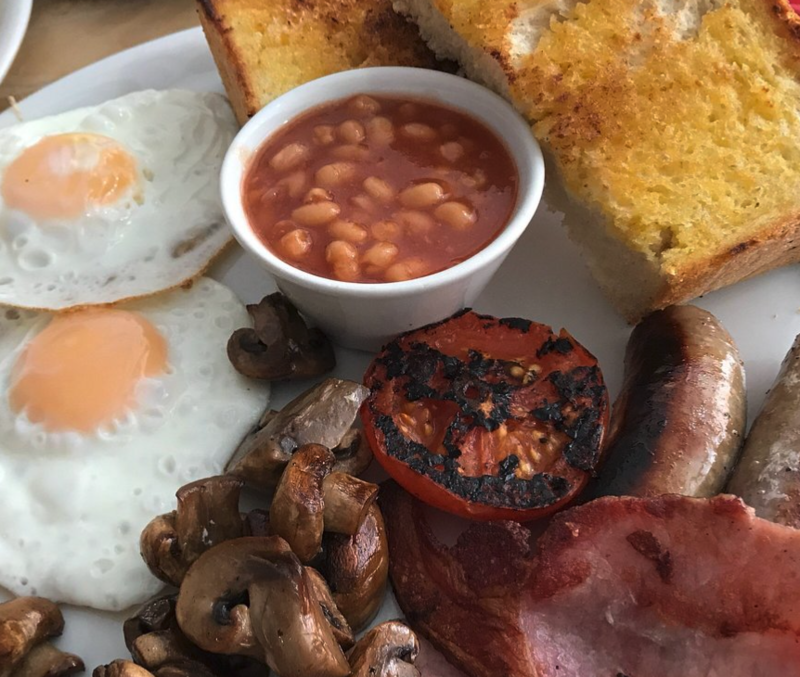 Luckily they also serve fresh GCC cupcakes, cakes, english breakfast and GCC bread. 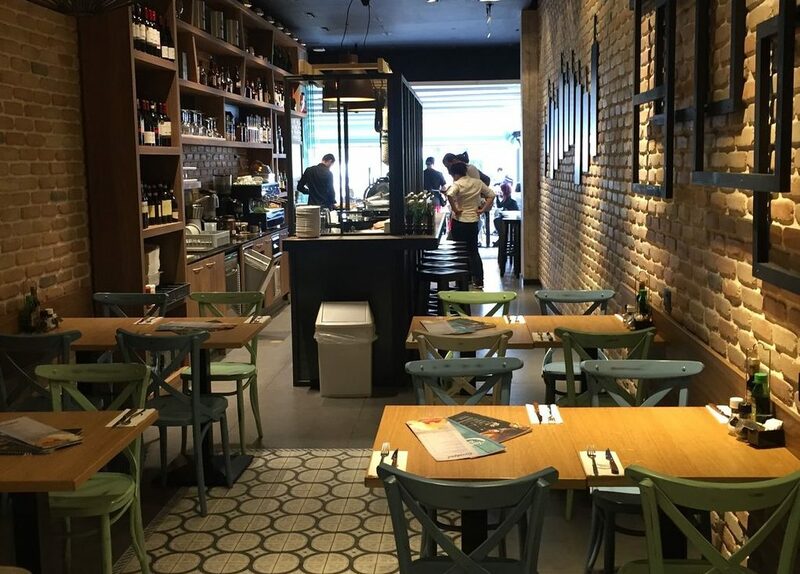 An original venue transformed from a popular traditional bakery to a trending Mediterranean restaurant. 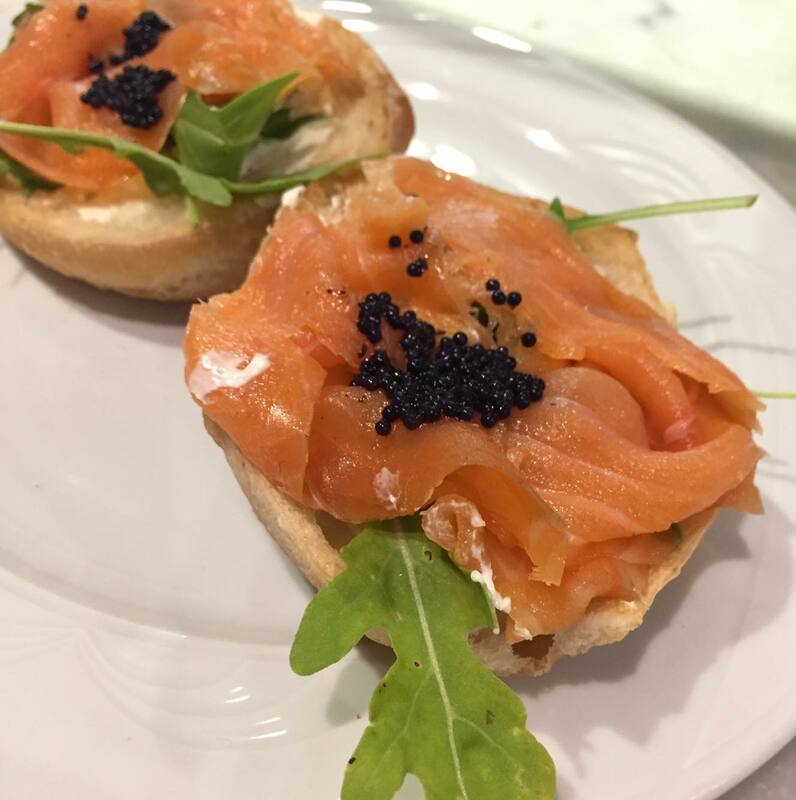 Located in the historic streets of Valletta, Noni also served GCC options including fresh bread rolls. 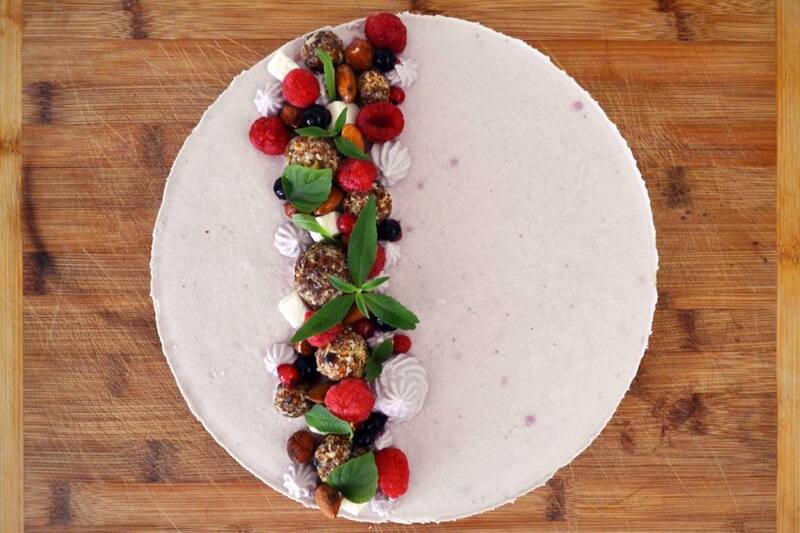 Delicious and lovely looking GCC / Vegan / Lactose Free cakes made on order. A heart warming family run Jacob’s Brew in Marsascala. A big story lies behind this family which only demonstrates the values they had. 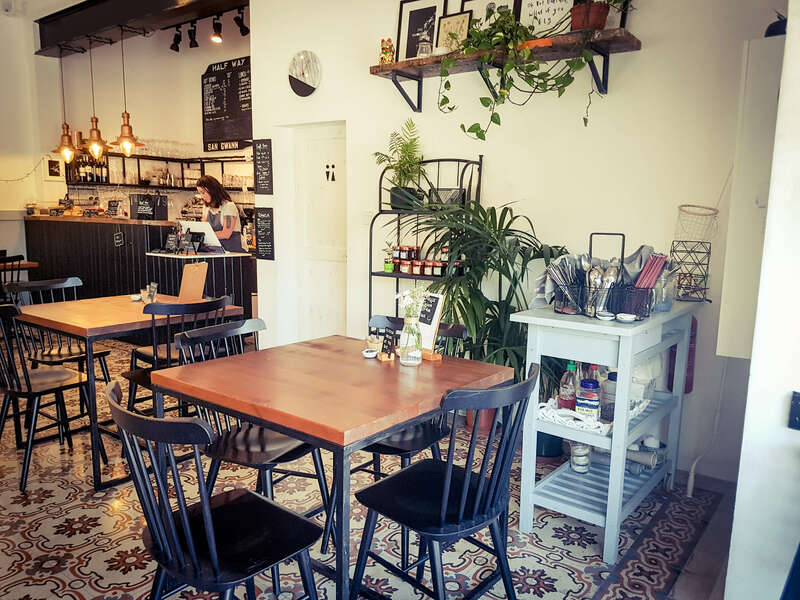 When I came to know about Jacob’s brew, I thought ‘Yeeyy, food looks delicious and they have GCC options’ … but when I came to write this post, I had a look on their site and the story is inspiring to many. 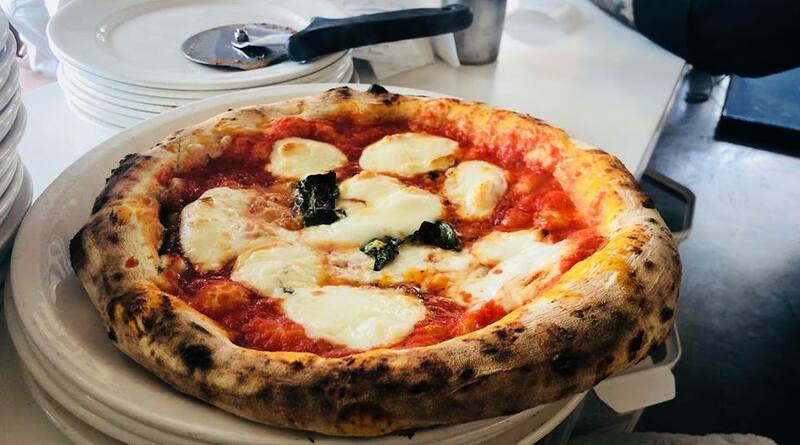 Indoor and Outdoor seating with stunning views of Golden Sands, Agliolio is an Italian Restaurant serving GCC options such as Pizza, Pasta and few dessert options. This is on my bucket list for this weekend (July 2018)! 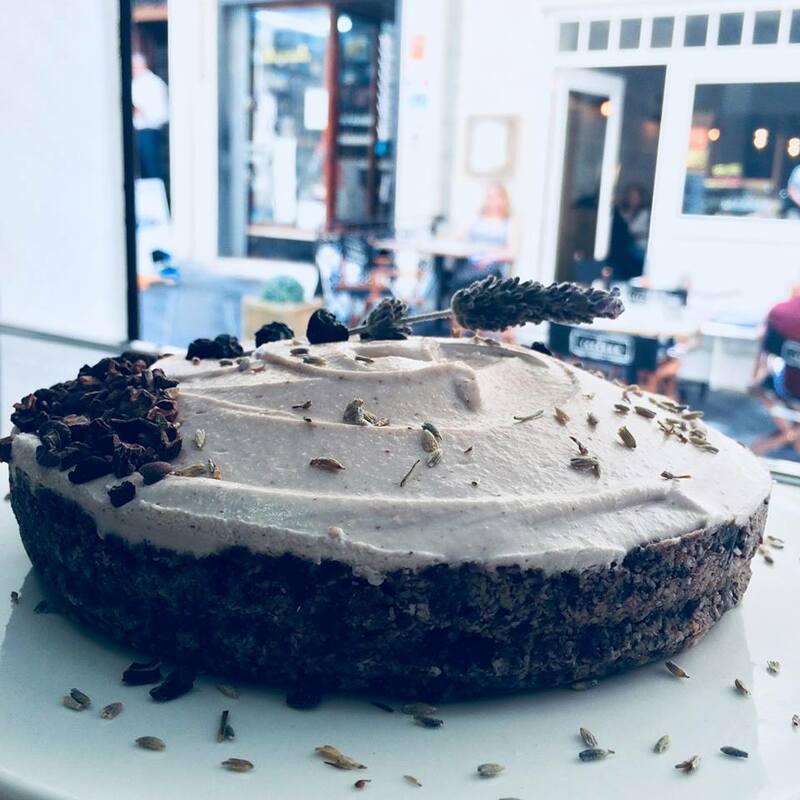 Molly’s Cafe is a lovely little cafe located in Mosta serving healthy and non traditional smoothies along with some delicious pancakes, cupcakes and cake made with GCC products. 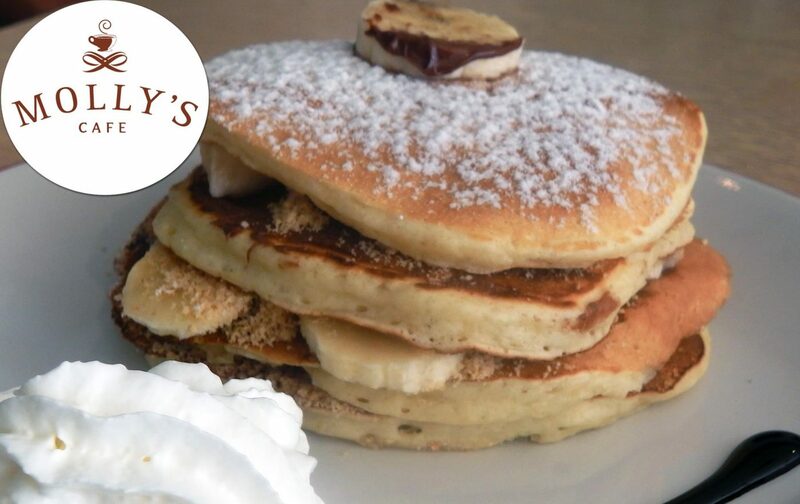 Ask at the counter for your Pancakes Today! 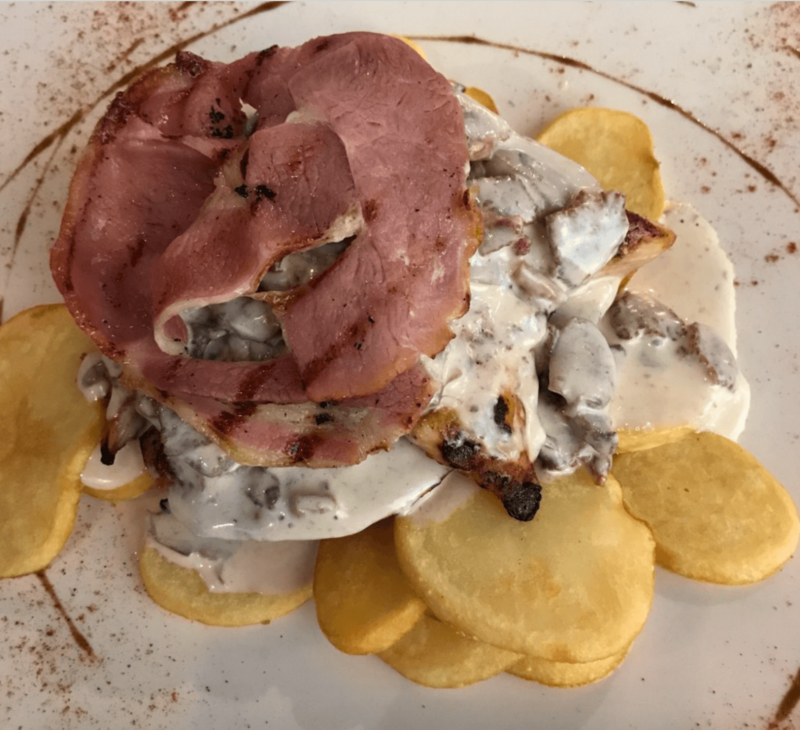 Wood and Coal is a modern restaurant set on the main road of Attard. 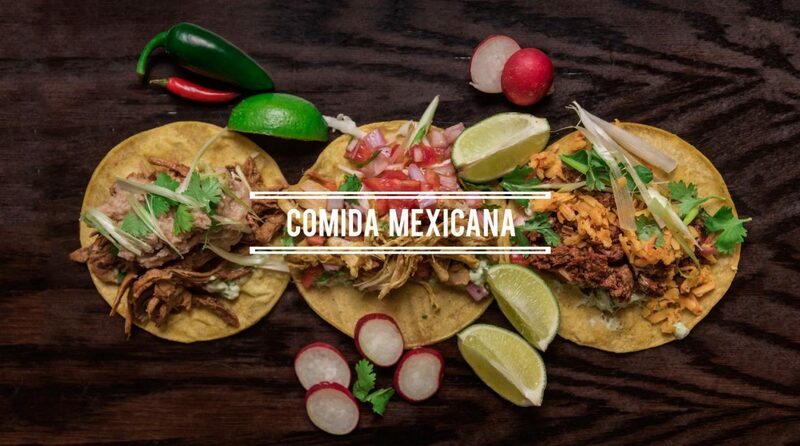 The chef is dedicated to perfect GCC dishes. 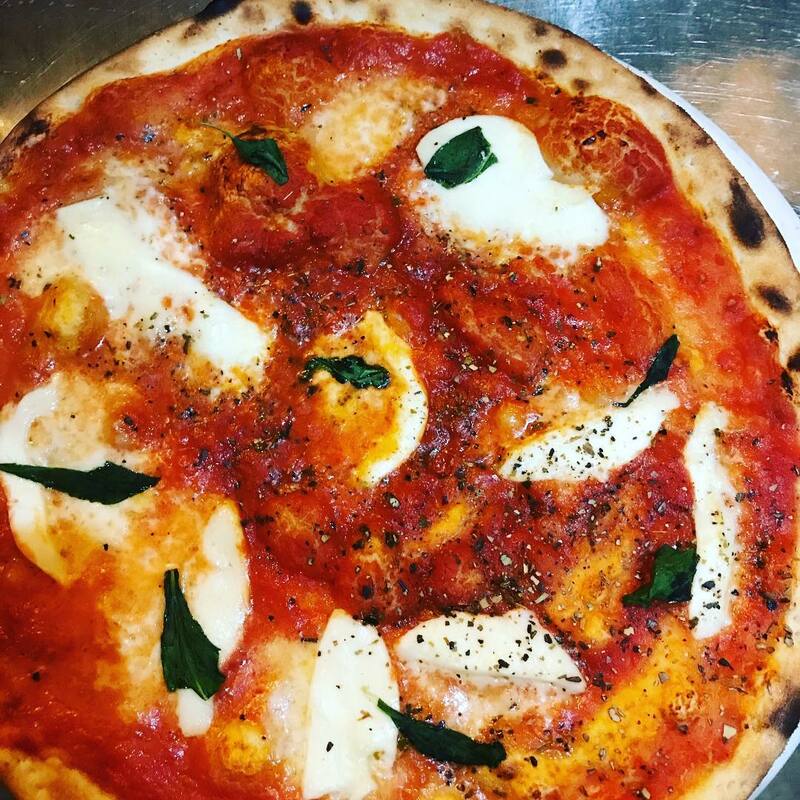 The GCC pizza is absolutely delicious and the chef himself has visited our table to confirm all is good with it both times we visited. 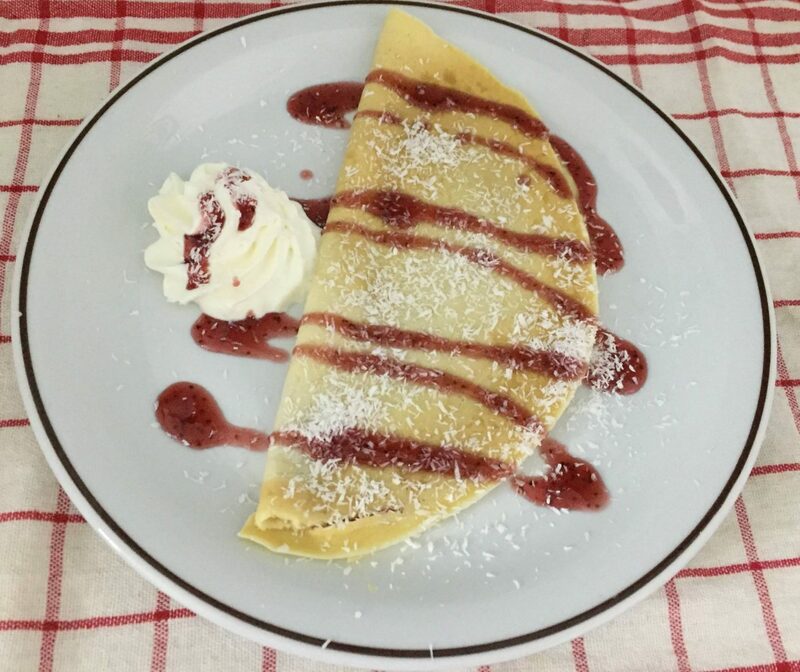 Large selection of Gluten free items such as Pizza, Pasta, Bread, lasagne and also deserts like tiramisu. 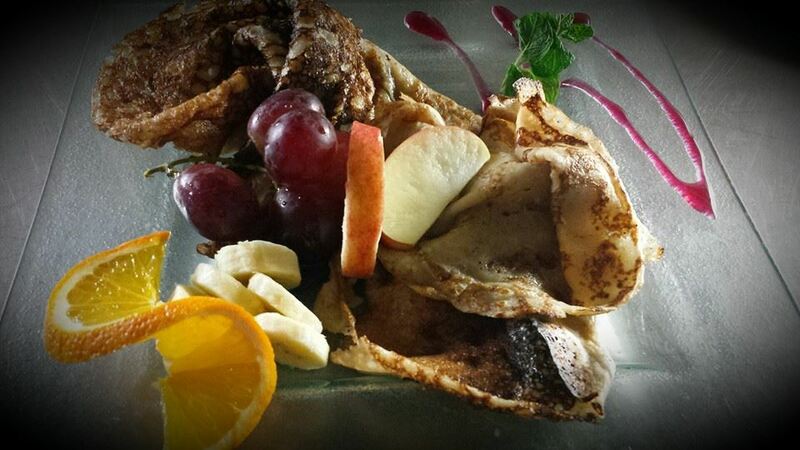 A fully gluten free restaurant in the heart of Qawra offering different types of cuisines. 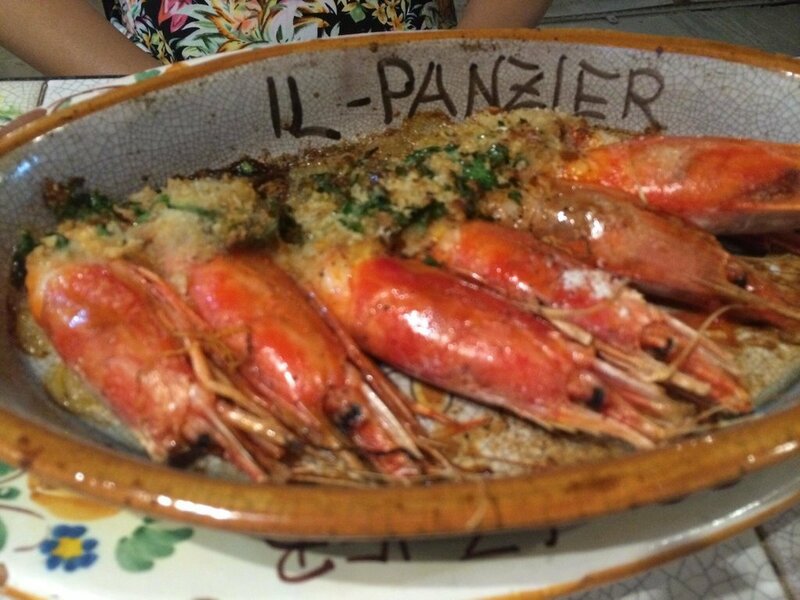 Chinese food, pizza, fast food, bread, traditional Maltese pastizzi and more. 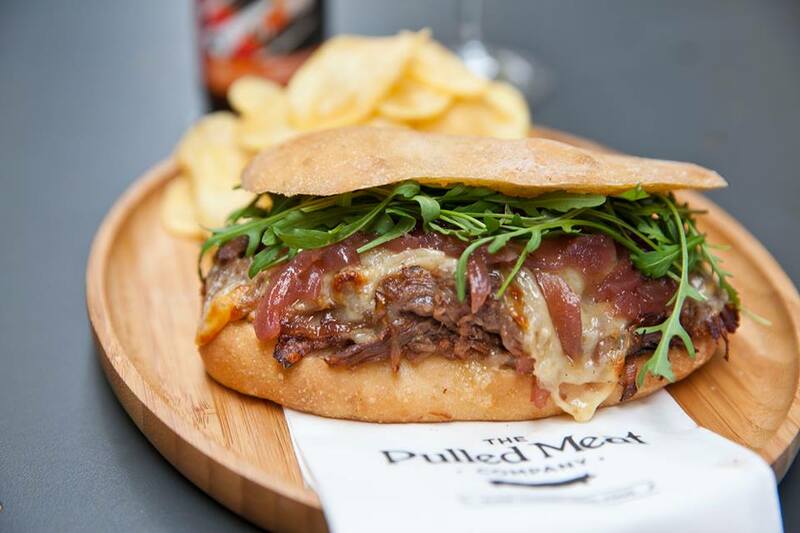 Shoreditch Bar & Kitchen is situated in the heart of the Maltese nightlife. 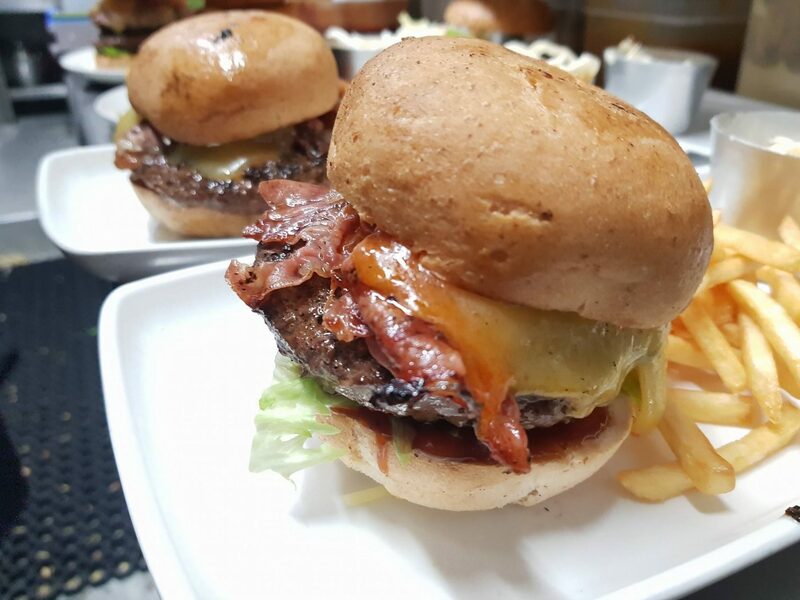 Shoreditch is the ideal place to have a delicious GCC burger. L-Istazzjon is Back ! 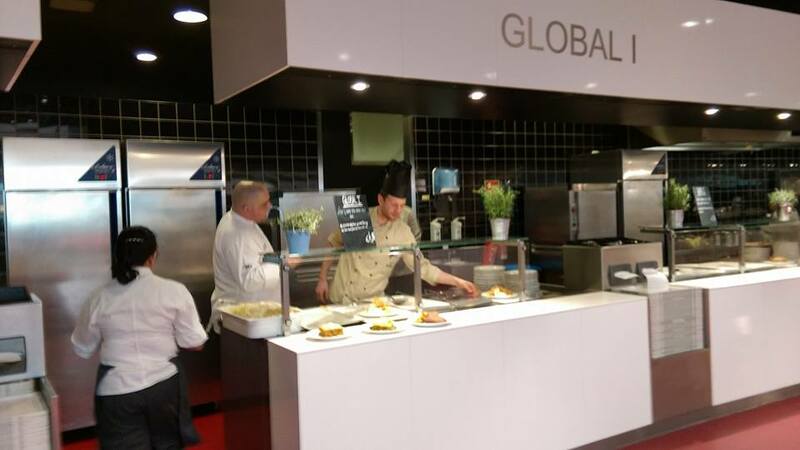 Serving Fresh Seasonal food with a nice twist – Old School cooking with a modern vibe . The place looks amazing – gorgeous Views! 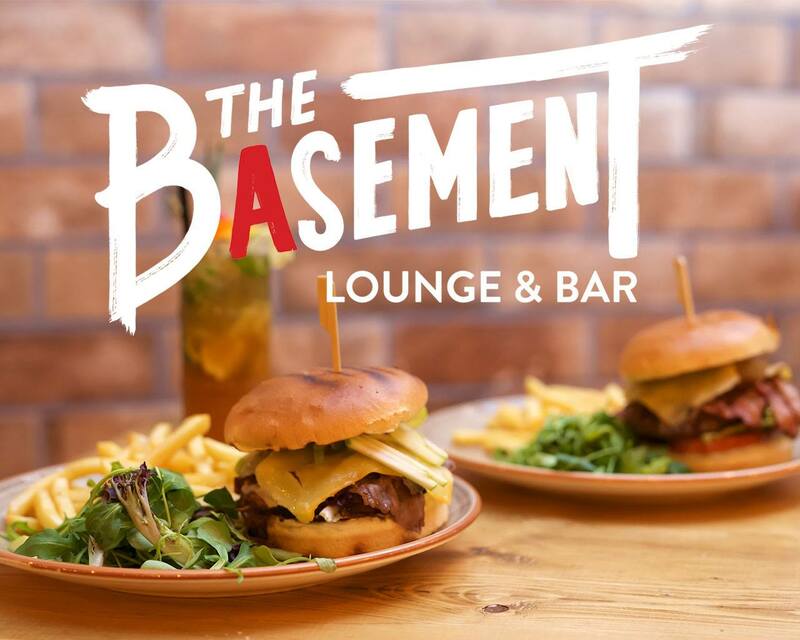 The Basement is the first lounge and bar in Malta focusing on bringing GCC options to the Gluten Intolerant who wish to meet up and relax at the lounge and bar that serves a variety of GCC Options… but not only! 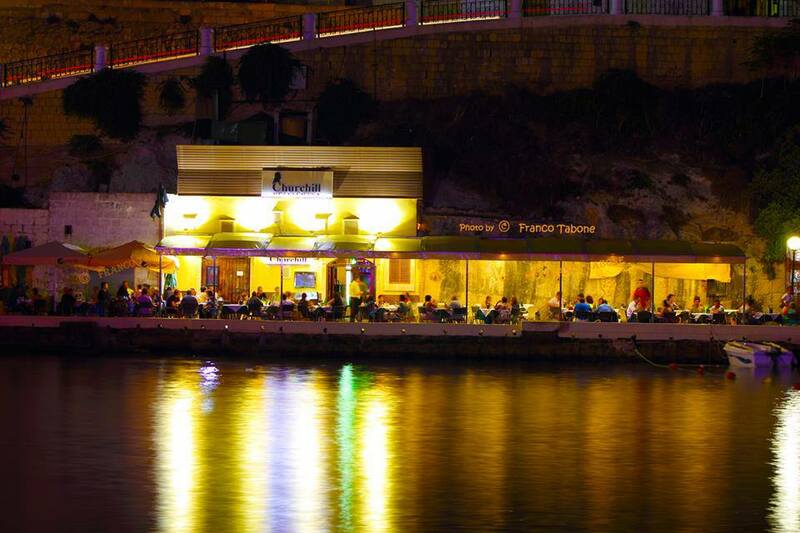 A Sicilian restaurant in Victoria Gozo was one of the first places to offer GCC replacement for most of their dishes. Now-a-days, 90% of their dished can be ordered in GCC version. 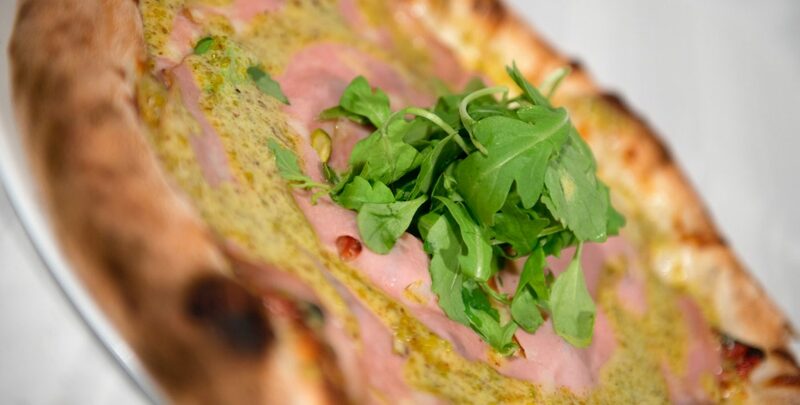 Pizza4U is a well known fast food pizza take away and deliver in Hamrun Malta which also has the GCC option. 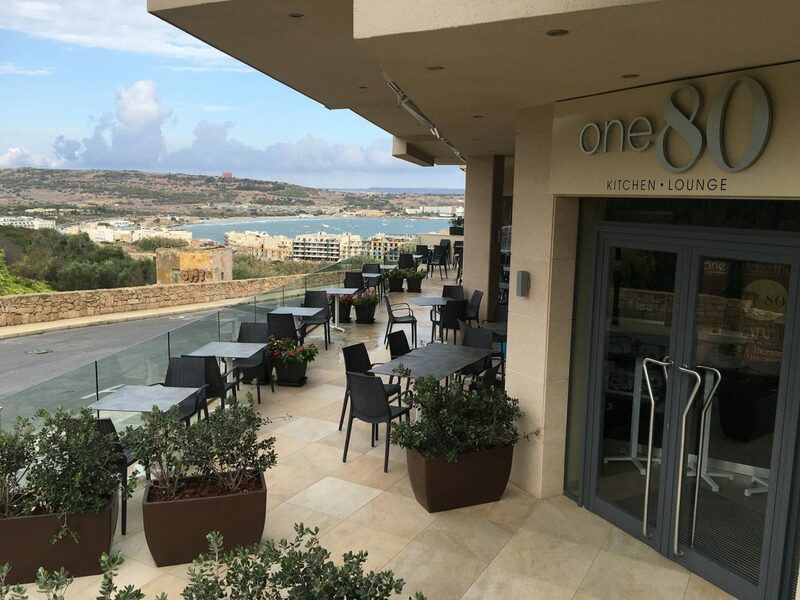 One80 Kitchen & Lounge features genuine Mediterranean cuisine in a unique ambiance and a 180 degree outstanding view, from where the outlet’s name derives. 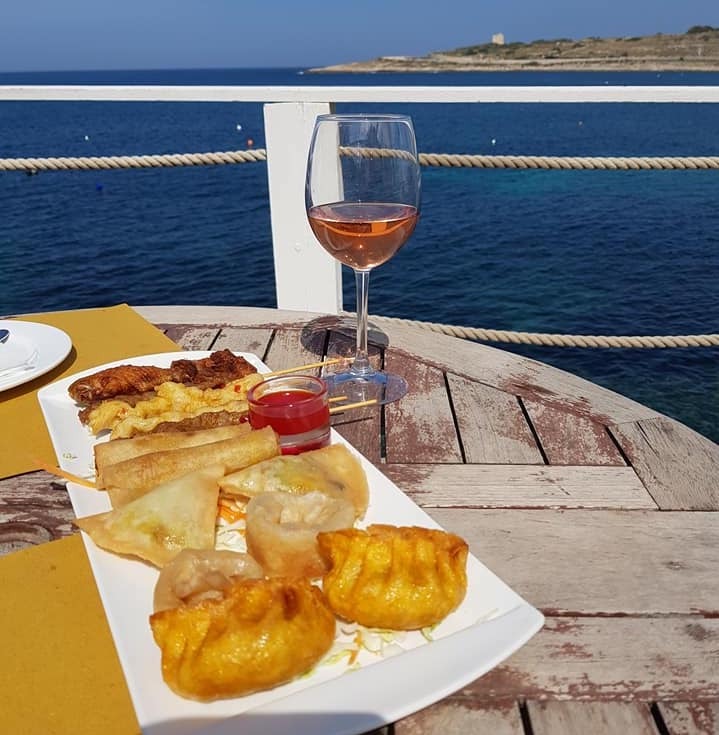 Just left to Xlendi Bay, on the water’s Edge, is this lovely restaurant offering GCC dishes such as the traditional Gozitan Ftira Pizza. 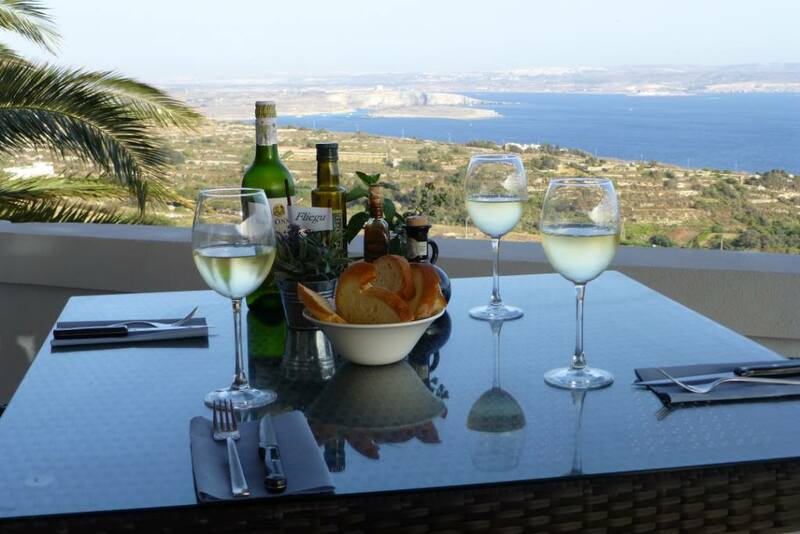 A lovely place in Nadur Gozo, serving GCC Pizza and Pasta while enjoying a stunning view of Comino and Malta. 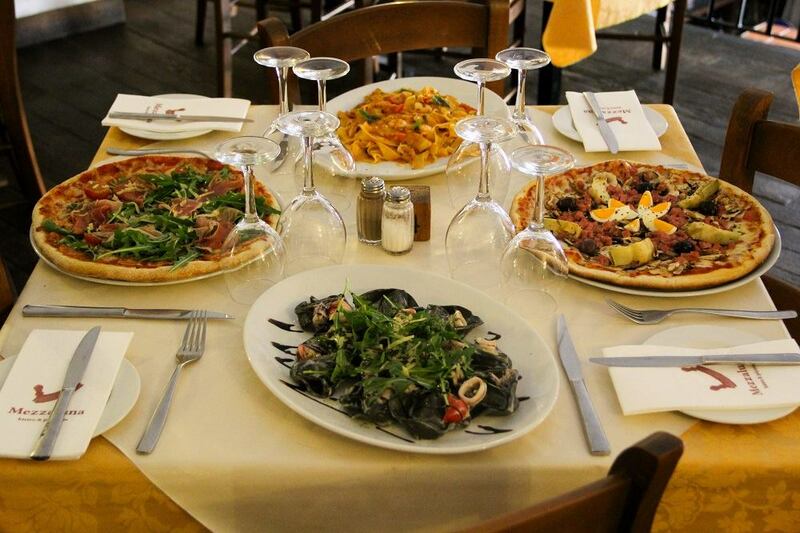 La Cuccagna is an Italian restaurant in Sliema, known for its friendly staff members and the delicious GCC and Lactose Free Pizza! 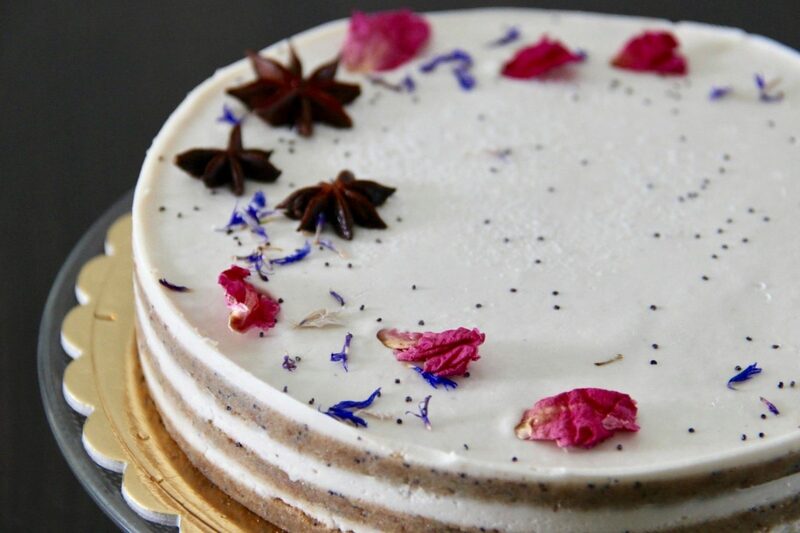 Jo’Anna found herself creating vegan desserts for a better self and seems to have enjoyed every bit of it. Her journey has come a long way and is now taking online orders. 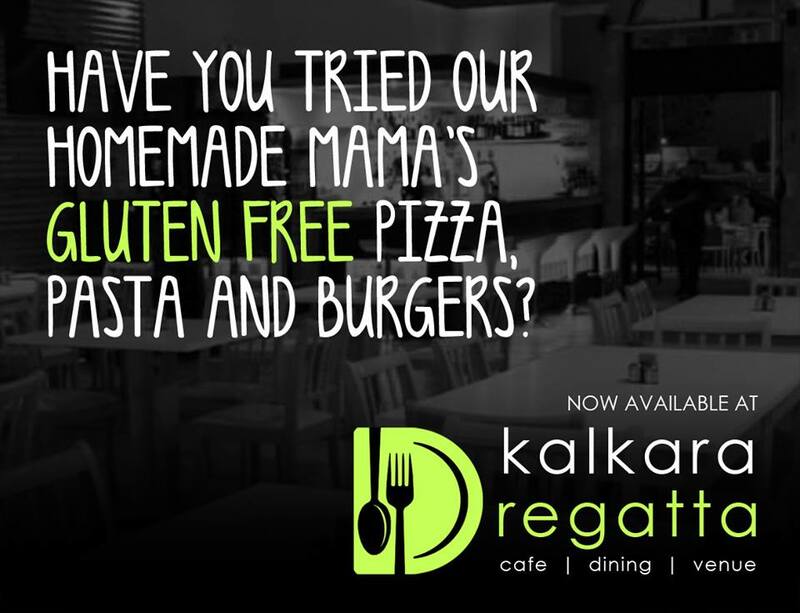 D Kalkara Regatta is well known for its GCC dishes, especially the Pizza! 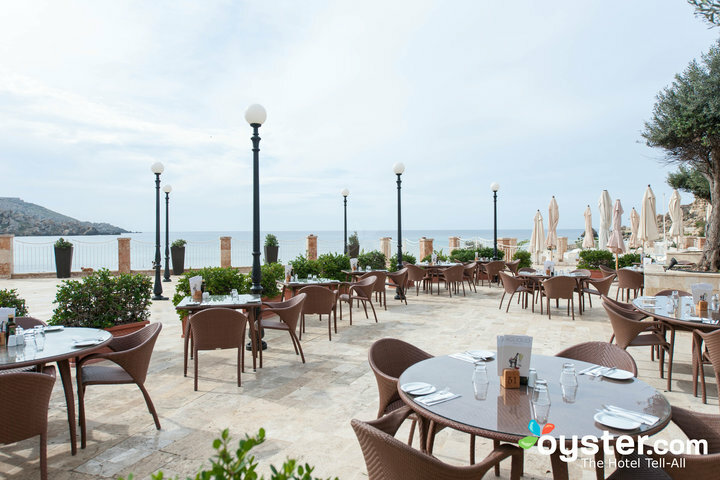 A popular restaurant in Valletta Waterfront offering great service and a vast selection of food, including a range of safe Gluten Free dishes. The bread is absolutely delicious! 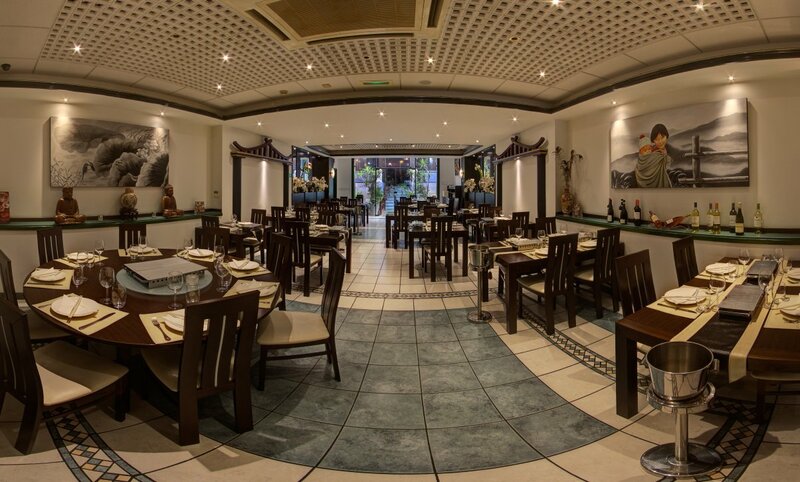 A delicious Cantonese restaurant in one of the busiest areas of Malta offering a separate GCC menu. 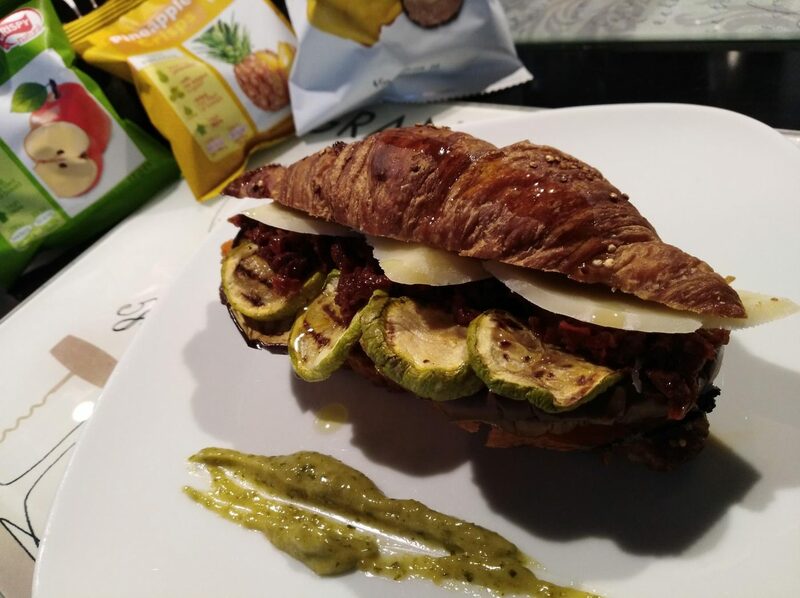 A modern and trendy restaurant in the heart of Valletta offering GCC and Vegetarian option as part of their Mediterranean cuisine. 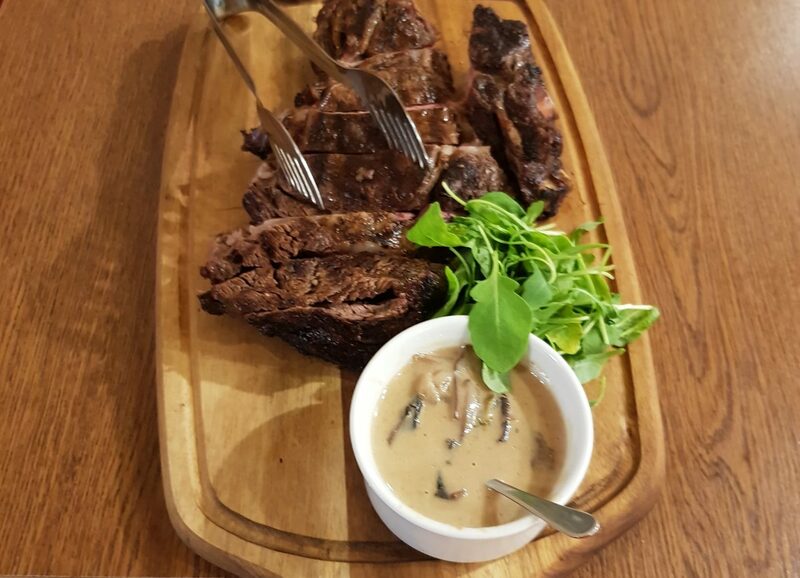 Fluid Rib & Steak Grill House is a unique Diner experience that you and your family are sure to enjoy! 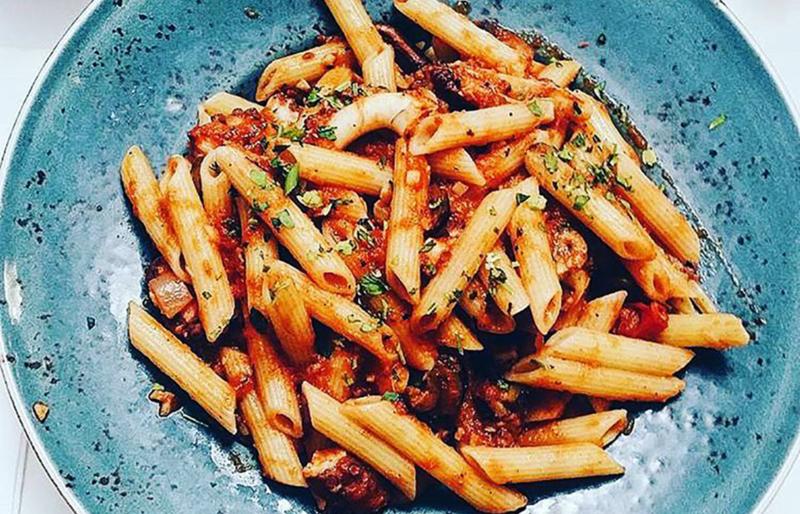 Serving also GCC Pasta. 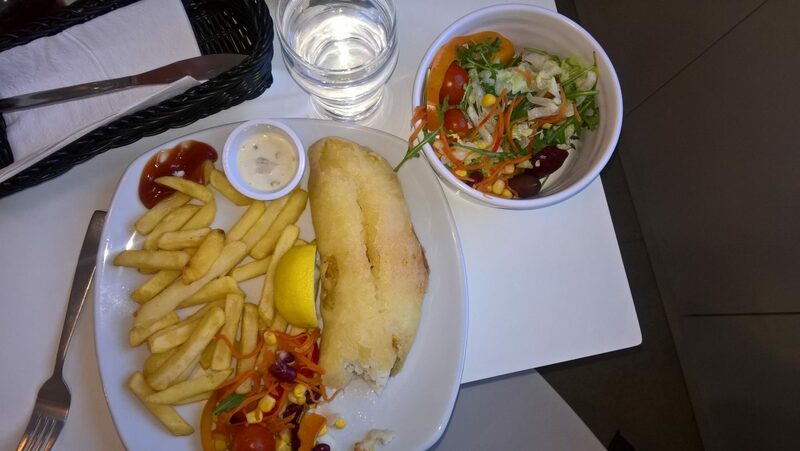 If you feel like a nice GCC battered Fish and Chips, Bordas in Birzebbugia is the place to go. 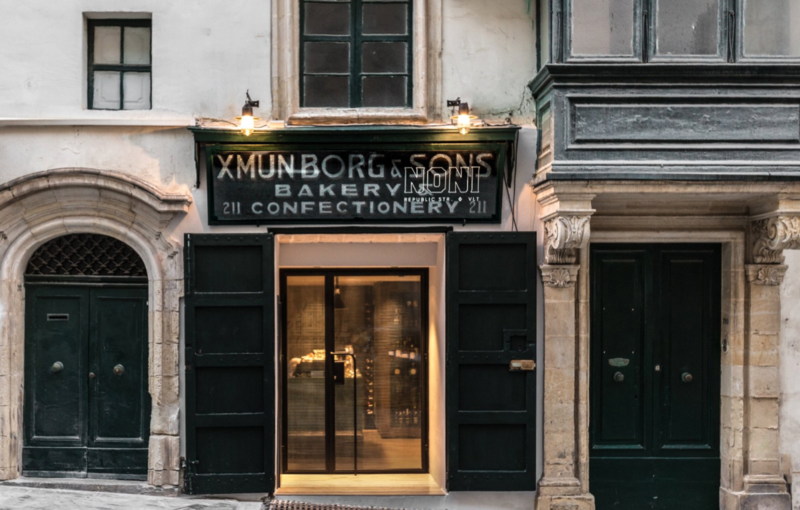 Palazzo Preca is located in Valletta`s historic strait street. 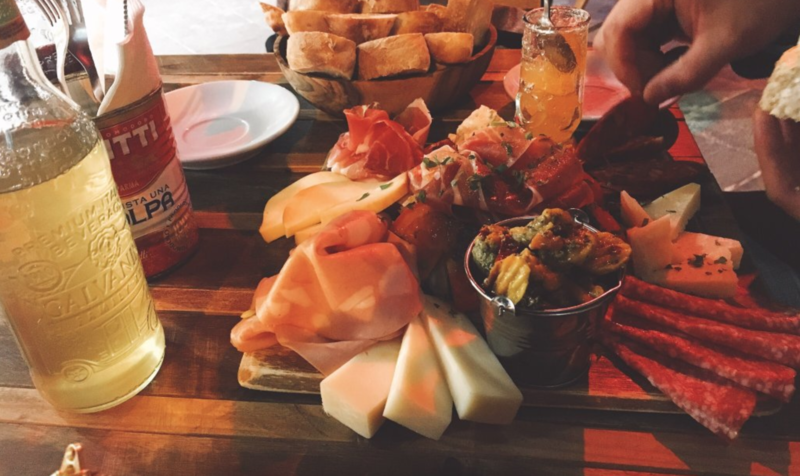 It offers a broad range of Mediterranean food and an extensive wine list. GCC Options available. 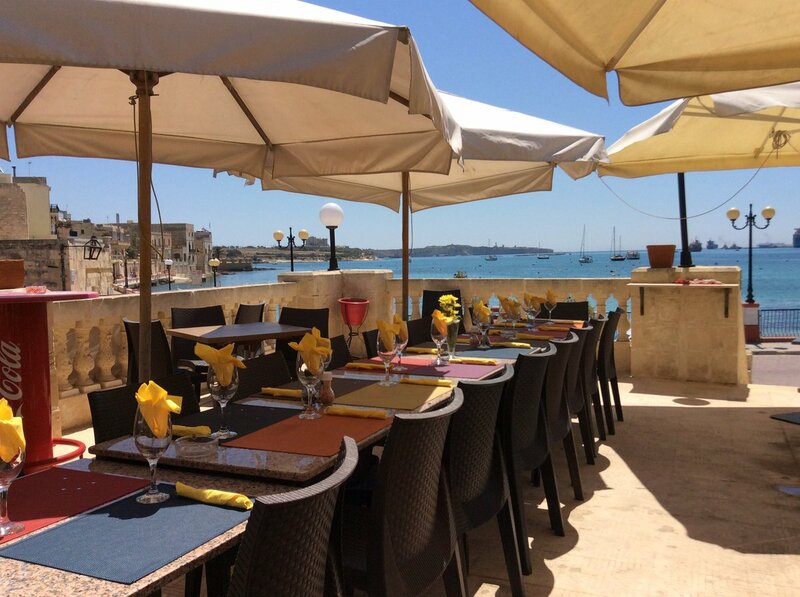 Very friendly and attentive to clients, CARGO is a lovely restaurant on the water’s edge in non other than the beautiful Birgu Waterfront. Menu is also marked with food allergens. They offer a whole menu GCC with a section for Lactose Free. The bread was really nice. Have not tried the cookies yet… next time. 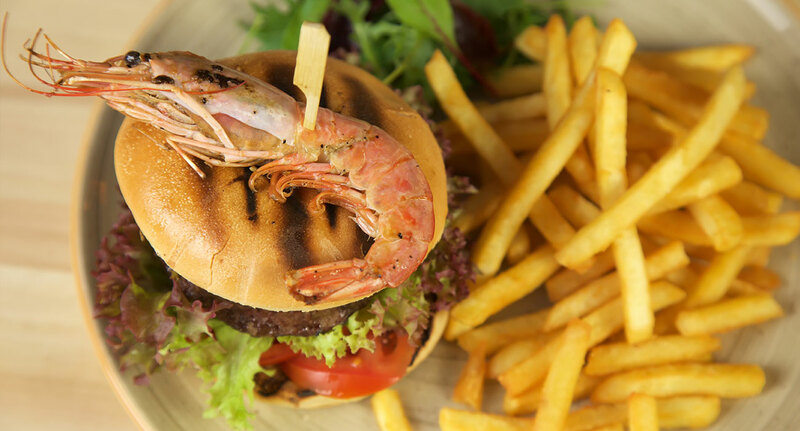 A modern bistro offering delicious GCC dishes. 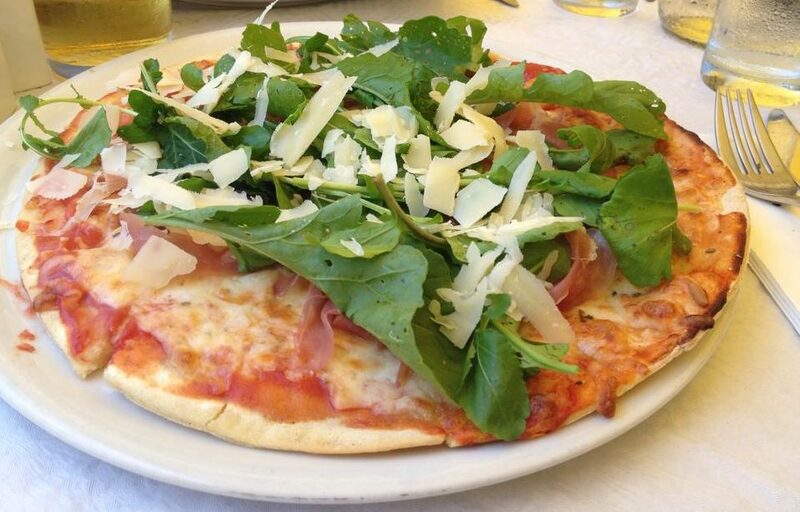 Heard many saying the pizza is one of the best in MALTA …. look forward to trying it! 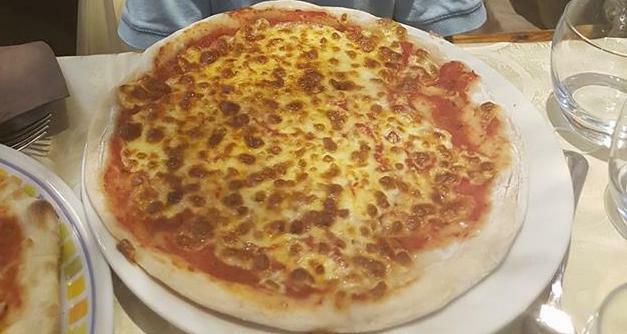 A fully gluten free pub in Valletta Malta offering GF finger food, pizza’s and more.